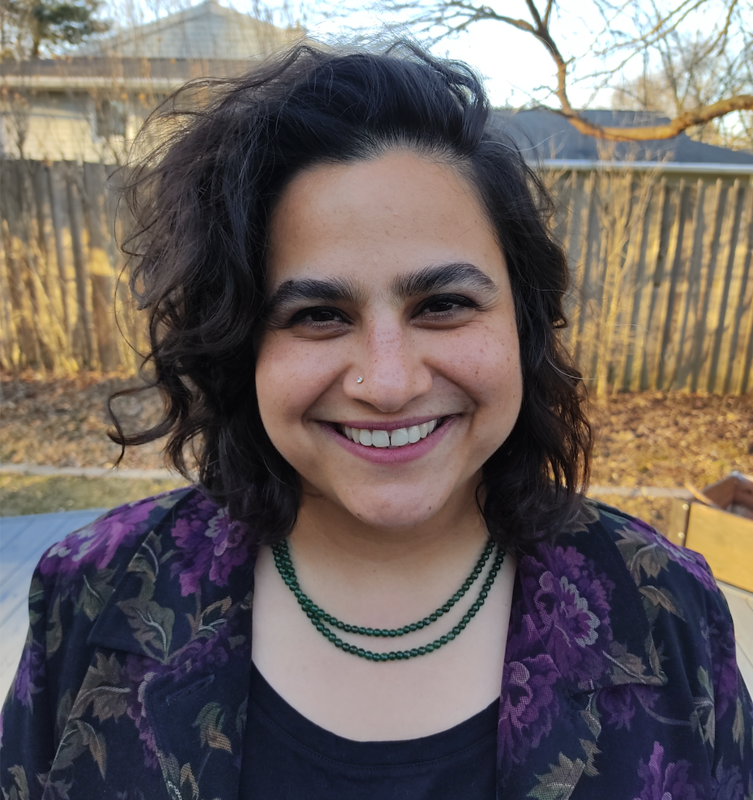 Megha Anwer received her Ph.D. in English from Purdue University in 2015. Her dissertation project "Navigating the Necropolis" explores the criminal and terroristic narratives of the city, and investigates the mobility practices of marginal populations as they navigate the violent city. She is as passionate about literature as she is about photography and cinema, and her research invariably shuttles between these different media texts. Her areas of specialization include urban theory, cultures of violence, gender and sexuality studies, visual studies, Victorian literature and photography, contemporary postcolonial literature, film studies and graphic novels. She has published several articles in her areas of interest and her work has appeared in The Journal of Postcolonial Writing, Journal of Graphic Novels and Comics, Short Film Studies, Victorian Studies, Widescreen, Global South and A Review of International English Literature. At the moment, she is working on a project commemorating the Abu Ghraib torture photographs, and their impact on a wider visual economy of the twenty-first century. She is a film fanatic and rather indiscriminate in her cinematic tastes: everything from classic Hollywood to 'trash'/B-Grade films, Noir, Bollywood, world cinema is right up her alley. She loves working in coffee shops, going for concerts, listening to music and watching TV shows like The Wire, Game of Thrones, Breaking Bad, Orange is the New Black, Miss Fisher's Murder Mysteries, Mad Men and Buffy. She also loves reading about current affairs and global politics on alternative news portals.